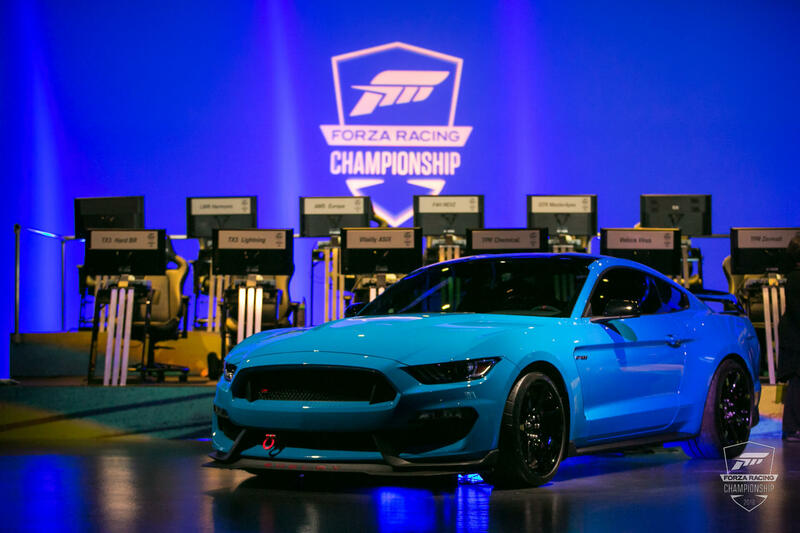 Turn 10 Studios and Gfinity have revealed the full set of car and track combinations for Series 2 of the 2018 Forza Racing Championship season. 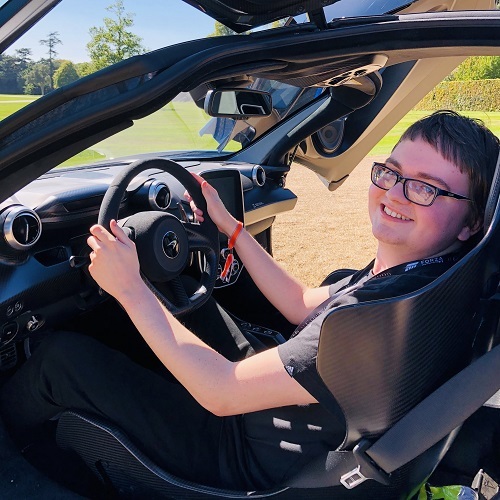 Played on Forza Motorsport 7, the latest entry into the acclaimed racing franchise from Microsoft and Turn 10 Studios, these combinations will see drivers compete in cars from different eras of motorsport. 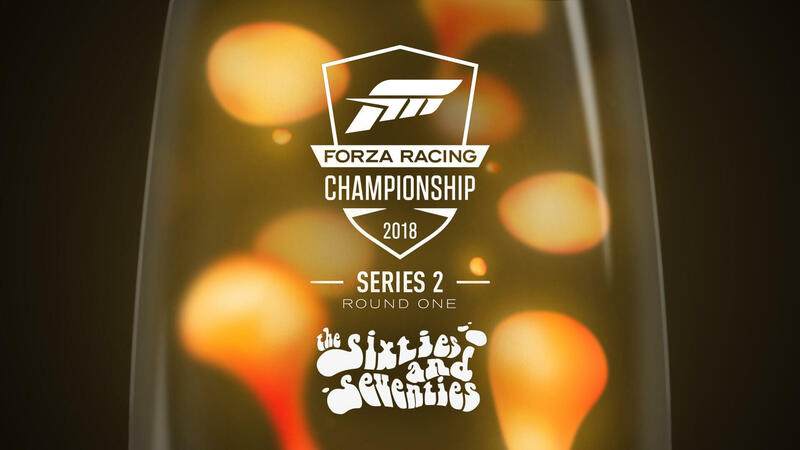 For example, Round 1 saw drivers using classic automobiles from the 1960s and 1970s, whilst Round 2 switches things up to the 1980s. 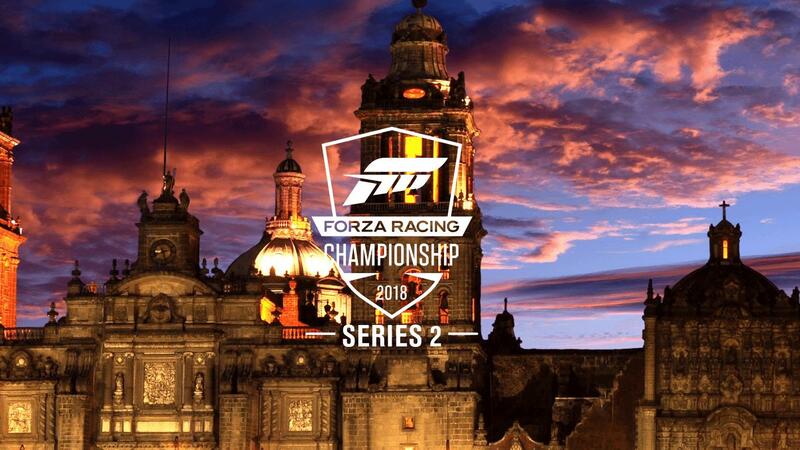 Like Series 1, Series 2 will feature bi-weekly Rivals Qualifying events, each of which are followed by the Ghost Races, Sunday Heats and Wednesday Showdown livestreams, as well as a Rivals Booster event. In a change from the first series, the Rivals Qualifying events have been shortened from 72 hours to 48 hours following driver feedback. 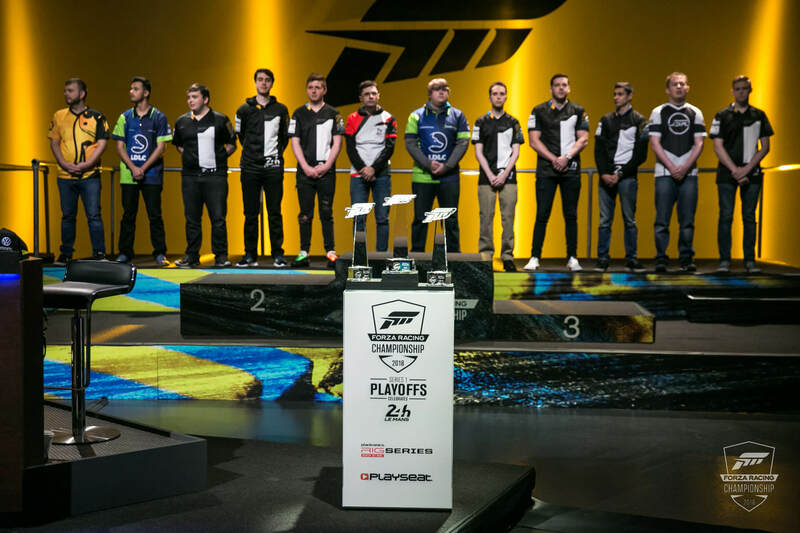 With Series 2 of the ForzaRC in full-swing, drivers and aspiring competitors can check out the official handbook for a complete rundown of the ins and outs of each event, as well as the official terms and conditions of the 2018 competition. 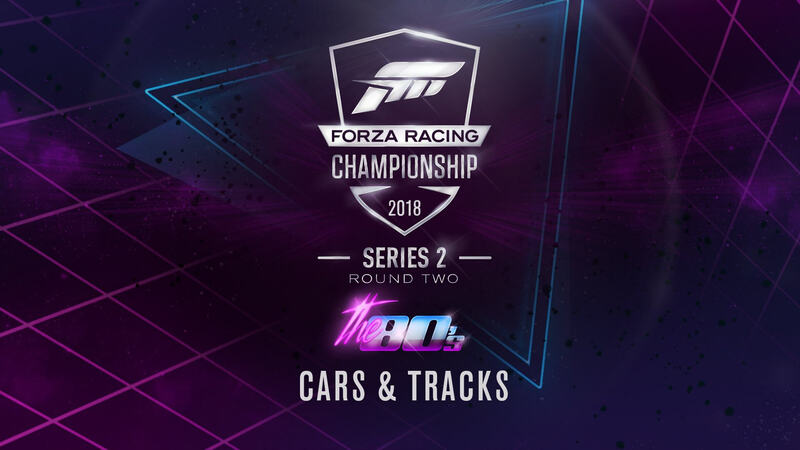 Not only has ForzaRC revealed the full set of car and track combos for Series 2, but it also recently announced some changes to the competition structure. 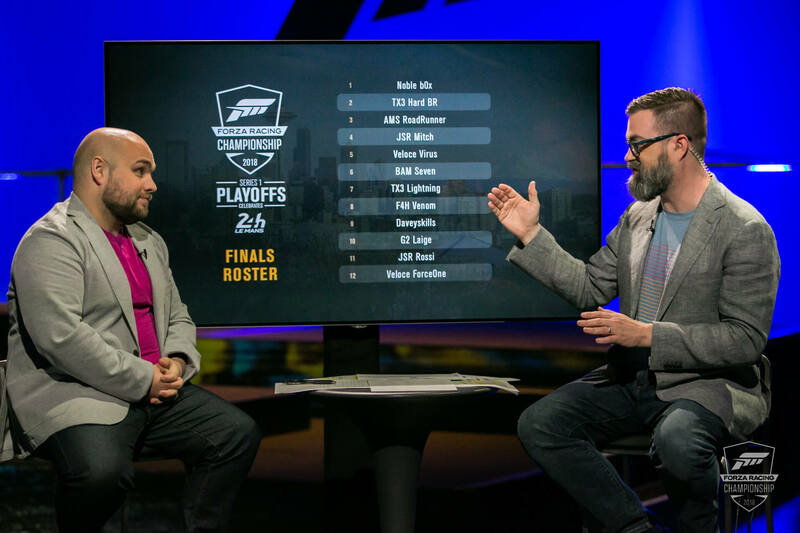 Not only has the Rivals Qualifying events been shortened, but the season leaderboard has been broken down into three different leaderboards – with the invitations for the Series 2 Playoffs being based solely upon the points earned from Series 2. 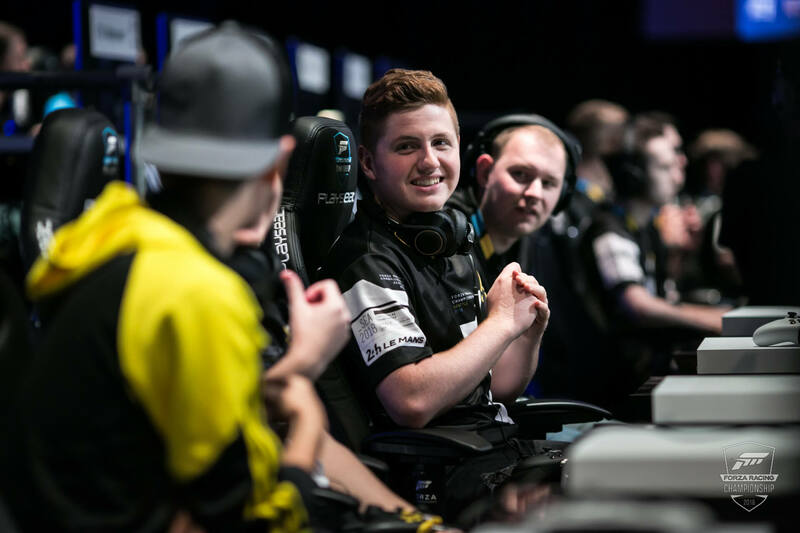 For more on the ForzaRC, don’t miss our player profile on Series 1 Playoffs Champion Robin ‘bbbb0x’ Betka of Noble esports, our recap of June’s Seattle Playoffs event, and our feature article on the return of one of Forza’s oldest esports teams to the scene. 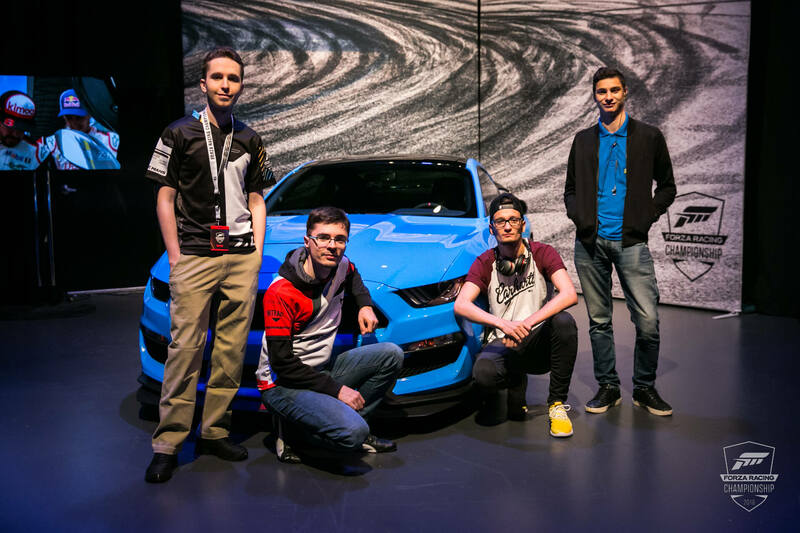 There’s also the ForzaRC Pro-Am Challenge in Forza Motorsport 7 – featuring actual pro drivers from the ForzaRC that you can team-up with and compete against throughout the month of July!